This event and track were created to expose the fans of the World Superbike Series to short course racing. Drivers of the LOORR series volunteered to participate in this event as a demonstration race. Notable Feature: This track was small but packed a powerful punch, with just enough jumps and turns to give a new audience a taste of what to expect from the big show. This is the second track built for the Arizona Short Course Championship Series. This was a temporary build, having to be torn down immediately following the event. Notable Feature: This track features a split lane, giving the drivers a choice as to which lane to take going into turn four. This track also features a mogul section, which is popular with the drivers and fans. Purpose built for the Arizona Short Course Championship Series, this was a temporary track. Built on top of an already existing circle track, we had to tear the track back down immediately following the event. Notable Feature: The tracks that are built on an existing oval track get fans an up close and personal view of the entire track with not a bad seat in the house. This track was set up at the SEMA convention after we were invited back for the second year in a row. This demonstration drew crowds throughout the weekend of the convention to watch the action taking place. During this exhibition, drivers were encouraged to jump, spin donuts and quickly accelerate to demonstrate the action of a short course race. 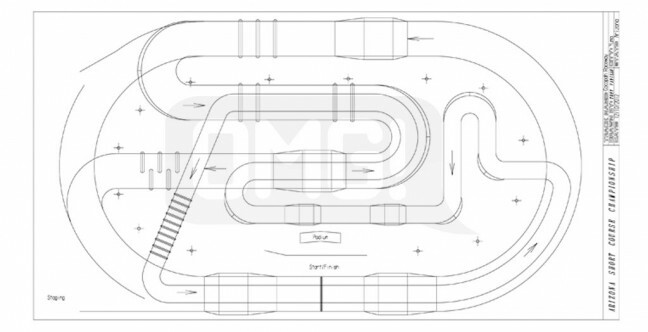 Notable Feature: Almost identical to the previous year’s exhibition course, this track featured slightly higher speeds and jumps than the older version. This track was set up as a demonstration of short course racing for the spectators of this expo. During this exhibition, drivers were encouraged to jump, spin donuts and quickly accelerate to demonstrate the action of a short course race. Notable Feature: Featuring asphalt as well as dirt this course encouraged tire smoking to draw in the crowds. This course also included sections for Karts as well as RC cars to demonstrate their abilities. Situated in one of Southern California’s hot beds for off-roading and motorcycling, this track is arguably the most popular track on the LOORRS circuit. Every LOORRS race that has taken place at this location has either sold out or had standing room only. 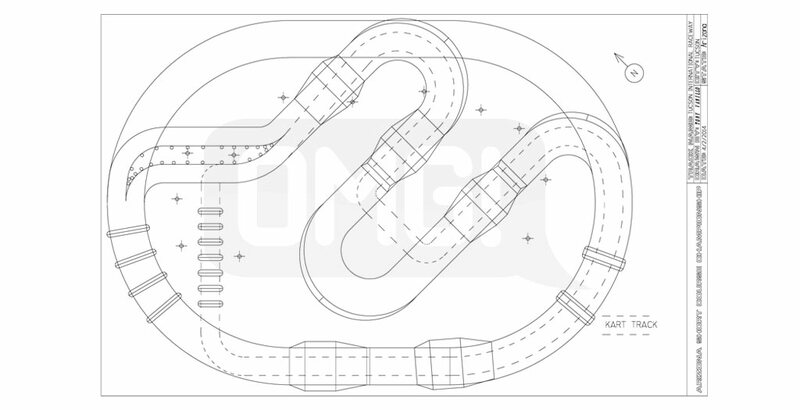 Notable Feature: The only track that was designed with an angle view of the track instead of typical back and forth. This gives the spectator an atypical perspective of the race. The second of two tracks built at this facility, this track is much more spectator friendly with new grandstands directly on the front straight away. The construction of this track created a new permanent off-road area in the Utah facility. Notable Feature: The hot pits are on the inside of the track right in front of the spectators. 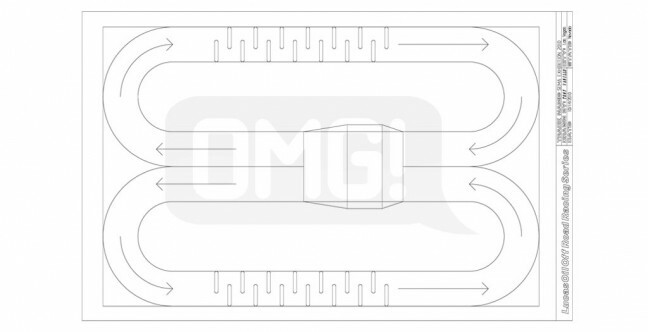 Also, featuring a lot of jumps with very short straightaways makes it tough on the drivers to stay off of each other. This track was designed and built on top of an already existing road course at the facility. 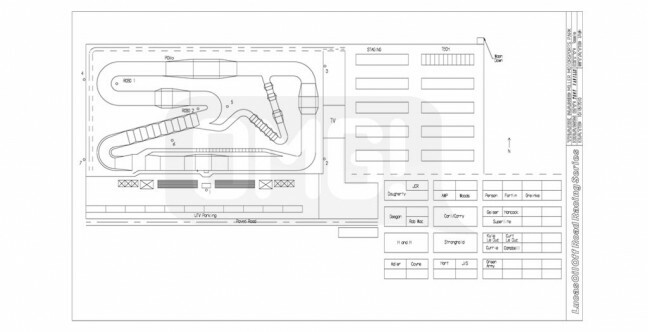 Intended to be a trial of the short course experience in the Utah area, this course had to utilize already existing grandstands and operations structures to keep costs to a minimum. Due to the great spectator turn out, a new, standalone track was built in a different location on the property the following season. Notable Feature: Two Rhythm sections, one short and one long, left very little time for rest on the driver’s part. 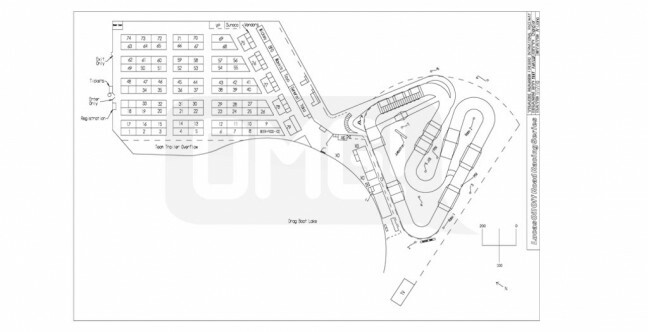 Due to the dramatic elevation changes on the property, this track is especially challenging to the racers and exciting to watch for the spectators. 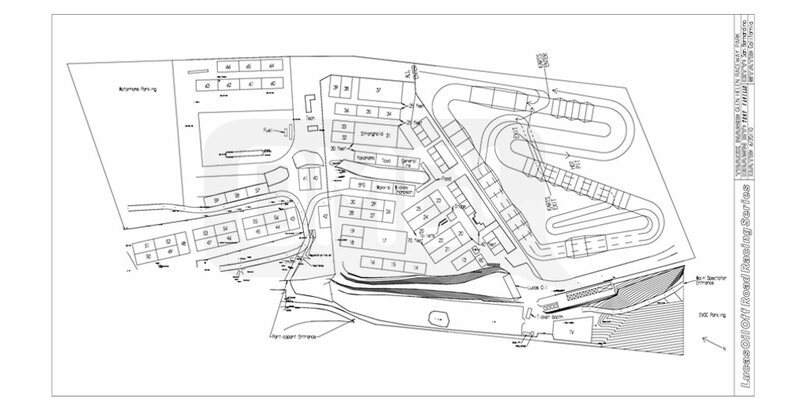 Notable Feature: The front stretch of this track is the longest at 1500ft and has the greatest elevation change of any other short course track in history. Coming out of the last turn there is a 100ft drop off that takes you down onto the front stretch, then going into turn one drivers ascend 80ft to continue on the backside of the course. This track was featured in the LOORRS series in its 2nd season, it was brought onto the circuit to help harness the expansive Arizona spectator base. Built in an area of the facility that formerly hosted concerts for bands such as the Grateful Dead. Prior to construction, the crew had to demolish a giant wooden stage that had been in place for decades. The facility where this track is located was taken over by the Wild Horse Pass Indian Tribe and is now called the “Wild Horse Pass Motorsports Park”. Notable Feature: This was the first track on the LOORRS circuit to feature a split lane that made an excellent place for drivers to attempt a pass. 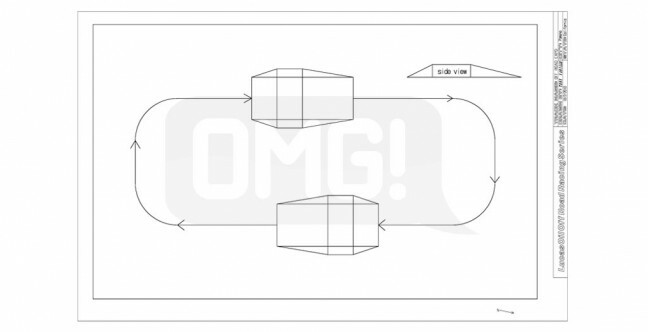 This feature made for some very exciting moments for the fans.